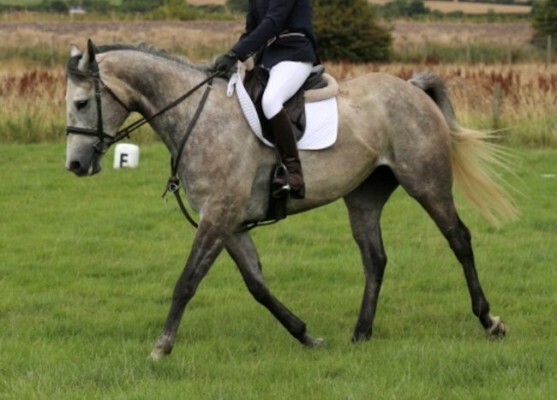 Pretty 15.3hh mare. I have owned her for the last 2 years. Loves to jump, not bothered by fillers, very bold XC. Careful and scopey. Still a work in progress with much more to learn as she is still young, I no longer have the time that she needs. Would benefit from a knowledgable home. Not a novice ride as can be quirky out hacking if she's fresh, good in traffic and not bothered by heavy farm machinery. Up to date with vaccinations, teeth and physio. Good to clip, shoe and will load. Open to multiple viewings, instructors and vets.